Behind the Scenes: It's not new to me! Above is just another illustration of how little connection there is between when things appear on YouTube and when they actually happen. 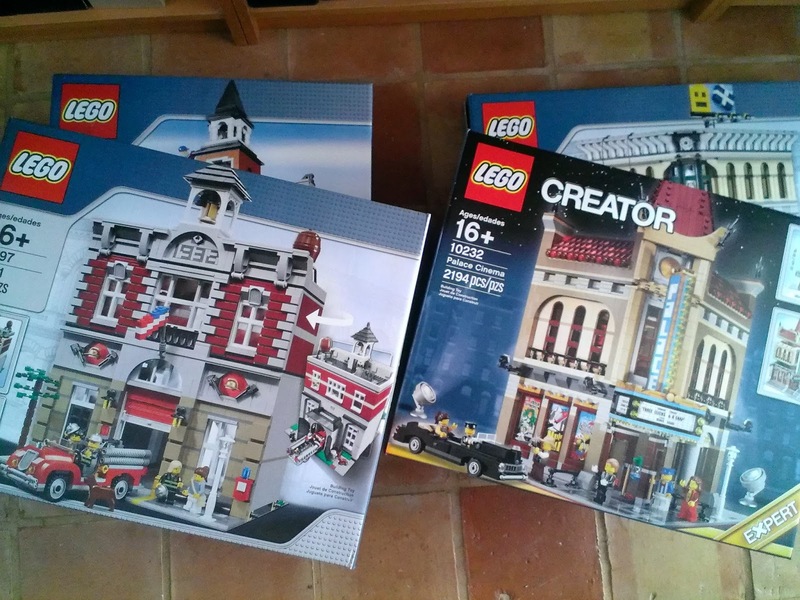 The photo was taken on December 13th, and the Emporium box is actually empty because the set was already built! That review didn't come out until January 9th, meanwhile if you only watched YouTube you'd have no idea I even had the other three shown here. I never have an empty plate -- there's always work waiting to be done!